Will Kevin Durant be able to lead the Golden State Warriors into another successful play-off season? 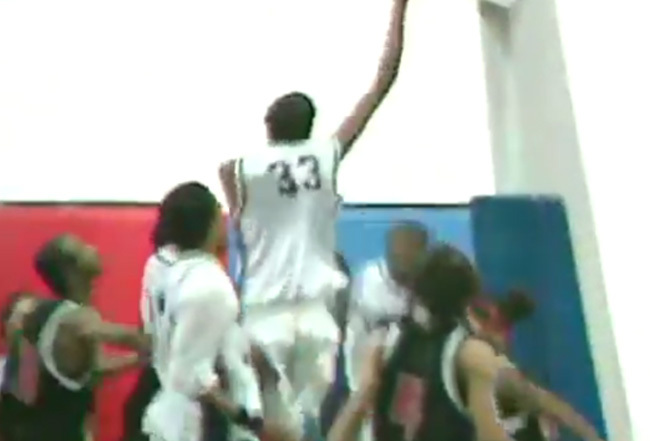 As the regular season comes to a close and playoffs begin check out the MediaMine library featuring footage of Durant playing high school basketball in the Stu Ross Before They Were Pros collection. The archive features him and hundreds of other athletes playing in school before they became professionals.